To better connect with consumers and spur user growth, Pandora Media decided to ditch actors in favor of real people for its latest brand push. The effort, themed "The Next Song Matters" and produced by creative agency TwofifteenMcCann, will debut in 60-second and 30-second spots Monday during the NBA Playoffs. It will also be showcased on digital outlets like YouTube and Twitch. "We didn't initially design the video to use real people," said Melissa Waters, VP-brand and product marketing at Pandora. "It was supposed to be scripted, but as we got into it, we ended up pivoting in the campaign and used real people to tell an authentic story." Ms. 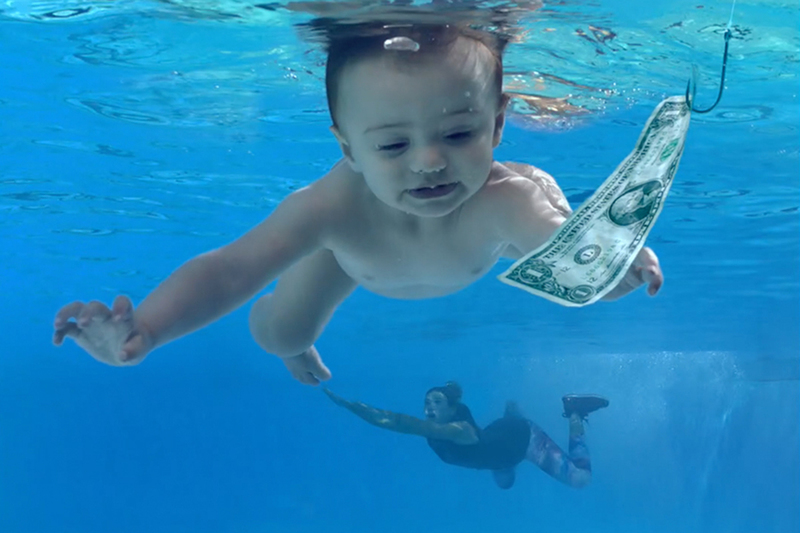 Waters said Pandora is aiming to attract the coveted millennial crowd with its latest work. The world's largest music-streaming service had 81 million monthly active users at the end of 2015, a decline of 400,000 from the year before. Its paid service, Pandora One, had 3.9 million subscribers in Q4 2015, up from 3.5 million from the previous year, according to a company representative. Pandora has been dealing with fierce competition from the likes of Spotify, which just began a brand campaign of its own, and Apple Music, which offers a service more similar to Netflix in their on-demand nature than the radio-esque Pandora. Much of the new Pandora campaign will focus on mobile listening, Ms. Waters added, as nearly 80% of Pandora's audience listens on smartphones. The company interviewed 20 consumers for the spot, which was led by Oscar nominated director Henry-Alex Rubin ("Disconnect, "Girl, Interrupted") and "Deadpool" cinematographer Ken Seng. "There is a risk when you work with real people instead of actors," Ms. Waters added. "You don't have control over the content you get, but there is also a beauty and freedom to it, too." Indeed, ditching actors for real people comes with its share of risks for the incautious marketer, and there are countless other videos that have used the "real people listening to music with headphones and reacting" trope. The spot is reminiscent of Bright Eyes' "First Day of My Life," a music video directed by John Cameron Mitchell and about as old as Pandora Media itself. The video features a colorful group of people who passionately describe why they listen to music and what it means to them. 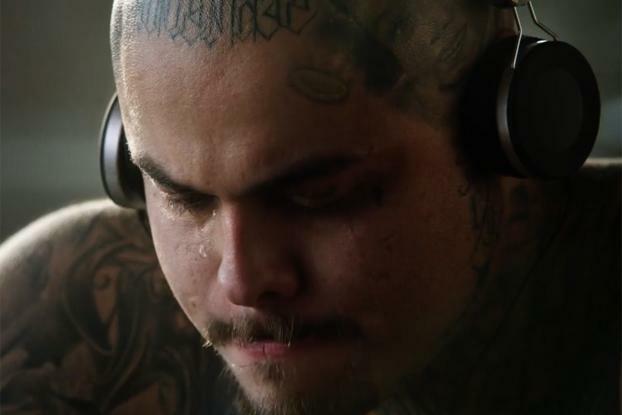 In one bit, a grown man covered in tattoos breaks down and shares what music means to him. "It takes me back to a point in my life where I had no worries," he says. Ms. Waters added that Pandora wanted to provide a glimpse into the power of music and the feelings created when people listen to the music they love. 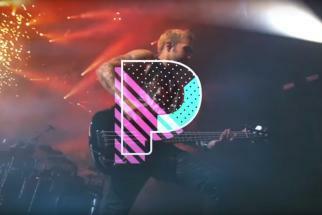 The second phase of Pandora's brand campaign comes nearly a year after its first video. The company will look to add a third final video to close the campaign in the near future. DigitasLBi's San Francisco office became Pandora's lead media agency back in July of last year. The Publicis Groupe shop replaced Compass Point Media and joined TwoFifteenMcCann.